In any business organization, payroll is one of the aspects where a large portion of company money drifts through. With huge amount of money spent as salaries and wages, it becomes imperative to ensure that employees justify what they are being paid for. Modern workplaces try their best to lay a comfortable, satisfying and motivating work environment, however, despite their best efforts, there may be an employee or a group of employees, who is dissatisfied and run their own agenda. Salary, misunderstanding with the supervisor or whatever may the reason be, such employees do not intend to justify their time – work balance, which becomes a burden on payroll and can take a significant toll on payroll efficiency, if not addressed timely. Time stealing or timesheet manipulation is a practice in which an employee misinterprets amount of time he or she has put to complete an assignment or a project. When done on purpose, the time is spent in personal or other activities unrelated to the work and logged in payroll system, putting burden on company funds. An employee may try to steal time by logging it on company resources while he or she was not at work, or by wasting significant time being engaged in personal phone calls, text messages, chatting, etc. Time stealing not only affects payroll efficiency, but also demotivates other employees who are honest and productive. Employees who deliberately steal time device methods to abuse timesheets and take advantage of loopholes in the system. Interpersonal relationships at work are good. They give employees one more reason to retain their job for the special bond they share with other employees. Employees are human first and have social and emotional needs, unlike robotic arms assembling different parts in a vehicle manufacturing factory, which are in-cognizant of emotions. A word of appreciation at work can be as good as a new set of ball bearings for the robotic arm, and that without spending a penny! Robotic arms are all experts at same level, they will not require help from a neighbor in order to fix or improve a thing, unlike humans who may seek assistance from a colleague or need ears for their ideas to be heard. These interpersonal relationships mostly work in favor of organization until they start claiming a substantial chunk of time out of payroll. Buddy punching is one of the undue advantages taken out of workplace relationships. When an employee clocks in or out for another employee to give or return a favor, it is infamously called buddy punching. There may be many reasons that make employees to steal time with buddy punching, for example: an employee may ask another employee to buddy punch for him as he has some family concerns like, sick dog or a sick family member, picking up kids from school or dropping them off, etc. Buddy punching is considered a favor among employees rather than a serious activity of time theft. For some employees, buddy punching even becomes a habit and they setup “you scratch my back I’ll scratch yours” arrangement with other employees and found abusing timesheets often. Favor of buddy punching is mostly returned as buddy punching, doubling the impact on payroll. It is also done to avoid consequences of showing up late at work or leaving early. 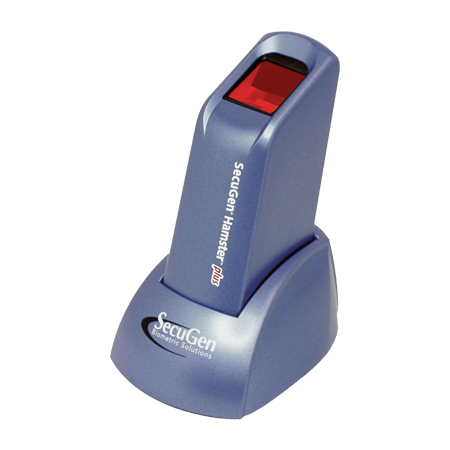 Buddy punching can be eliminated using a good human resources software with biometric attendance system, in which no one can clock-in or out for someone else. Another activity where workplace relationships may be used for taking undue advantage is taking longer or frequent breaks out of working hours, which adversely impact productive time and can take a huge toll on client commitments and productivity targets. Extended breaks are usually taken by two or more employees, multiplying the adversity of consequences. An employee or a group of employees taking frequent or extended breaks not only put financial burden on payroll, it also motivates other employees to engage in the activity. Company resources add up to expenses by staying idle during breaks. Extended or longer than authorized breaks can be avoided by separating production floors from areas where break time is usually spent, for example cafeteria, corridors and smoking zones. Production bay should have limited doors for entry and exit, which can be installed with biometric entry-exit system that logs and calculates time of entry and exit. This will deter employees to exit the production floors as time will be logged on their account. Paper based timesheets are prone to vulnerabilities, which can be used for misinterpreting time spent working. Employees with unethical intentions can abuse timesheets by inflating their work hours or by rounding them up to the nearest hour. Some employees can try to exaggerate hours invested in a particular assignment if it is up to employees to enter time in paper or electronic spreadsheet based timesheets. Employees with malicious objectives can enter data in empty fields after getting the timesheet approved by their supervisor. 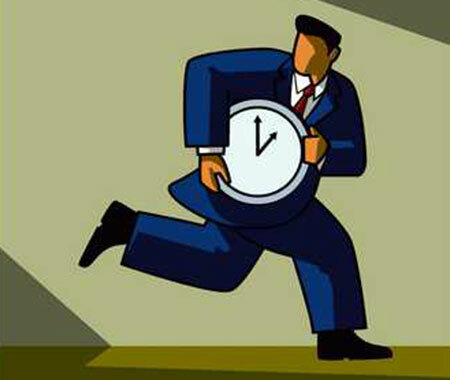 Returning approved timesheets back to employees gives them window of opportunity for time theft. To confront this manipulative activity, supervisors should take timesheets into custody and submit them directly to payroll after approval. Timesheet abuse or time theft doesn’t stop at putting burden on company funds. Employees with these ill-skills frequently show up late at work. When other employees who are honest, see them coming late, yet doing fine without any action taken by administration, make them resentful. With perfect clock in and out times on paper, yet showing up late in the office makes them suspicious among other employees, spoiling workplace environment and creating unnecessary disturbance. Despite some employees being frequently late, human resource department does not have evidences to take action. This tardiness of employees creates resentment among other employees, affecting their level of job satisfaction due to partial behavior. It eventually affects productivity targets and commitments made to the clients. This shortcoming of timesheets can also be addressed by introducing electronic timekeeping system in which, an employee has to be present to clock in or out. Employees may waste a significant amount of time managing their personal phone calls, emails and text messages. Other than that, time spent on social media websites, online shopping websites, reading news, downloading personal content is also a contributor in stealing time out of work hours. These activities puts burden on payroll as businesses have to pay for employees’ personal activities. Activities like chatting and social networking are so engaging that people spend hours without realizing the amount of time wasted. Chatting among employees, which may be unrelated to work is also an activity where a portion of time spent. Putting internet on personal use shrinks the bandwidth and may impact other important tasks that require internet. Personal downloads or uploads can slow down the internet organization wide, and jeopardize business operations. These activities can be discouraged by implementing appropriate HR policies, and making employees aware of consequences. There are many software and hardware products available that filter defined categories of websites like social media or entertainment, and users cannot access those website or online services where time is spent unproductively. Not all timesheet manipulation or time stealing efforts are deliberate, an employee may accidentally punch their time card for the wrong day, and forget to report and get it corrected. There may also be other instances of time stealing or timesheet manipulation coming purely out of human error. Intentional or unintentional, these instances of accidental time theft becomes extra burden on payroll. If accidental time thefts are too frequent, they may not be accidental. However, if they are still claimed accidental, non-exempt employees can be considered for a straight salary structure. Taking non-exempt employees for straight salary will eliminate possibilities of accidental manipulation in hourly pay plus it will save employer from overtime pay. A non-exempt employee can inflate his or her work hours by posing an assignment as time consuming beyond management’s anticipation. This may be an effort to steal time and it results is additional payroll drain. Pretending a project or assignment as time consuming is easy and gives an employee good chance to pose innocent, while he is not. A straight salary for non-exempt employees can address this issue easily. Timesheet manipulation or time theft can be more prevalent in businesses where timesheets are not closely monitored, payroll audits are not performed and funds are released without much investigation. Time stealing is a big issue faced by small business owners as they mostly go without implementing modern management tactics and technological countermeasures to stop this activity. Putting money in technological countermeasure can also deter small business from taking the leap, but the reality is that technical countermeasures of time stealing or timesheet manipulation is actually much cheaper than the burden these activities put on payroll. Identifying methods of time theft employees are using, is the first step towards the implementation of preventive measures. All suspicious clock-in and clock-out shall be monitored and investigated. 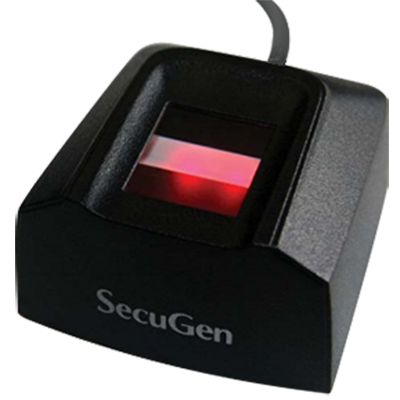 Implementation of electronic timekeeping systems and HR software solutions integrated with biometric attendance systems can be the most efficient countermeasure against such activities. Time theft is a fraud of opportunity, employees who are doing it do not take it as a challenge, once countermeasures and policies are in place, and employees understand that it cannot be done anymore, they stop doing it. FLSA states that employers need to keep track of employee time for record-keeping, while the act doesn’t particularly suggest any method that should be employed. 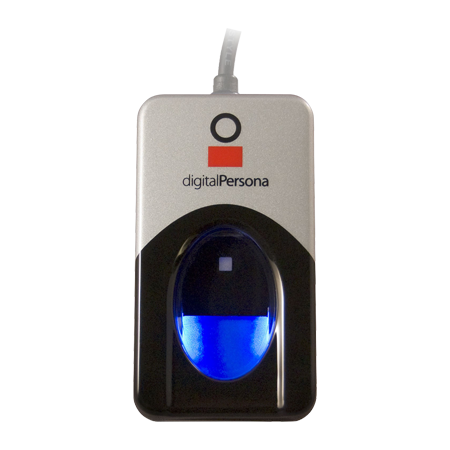 It gives employers flexibility to choose from basic paper based time clock to an advanced electronic timekeeping system with biometric capabilities. 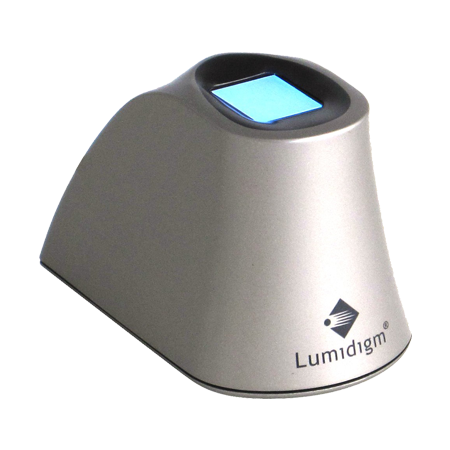 Biometric solutions in long run give best return on investments by eliminating time theft plus addressing shortcoming of other antiquate methods of employee time tracking. Timekeeping systems can ensure employee’s presence at the workplace, but they cannot guarantee the performance or the productivity goals. However, productivity goals can be achieved with performance policy implementation alongside the timekeeping system. 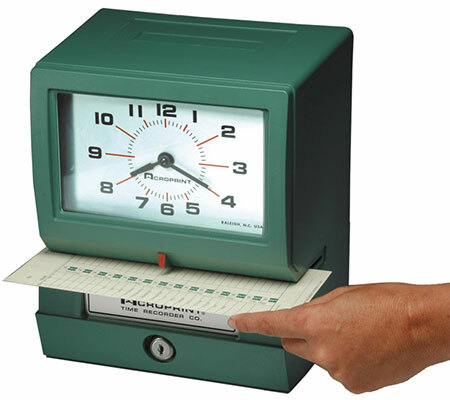 Time clocks or timekeeping systems are useful only for record-keeping compliance for FLSA. They become more or less insignificant in case of employees with straight salary as their job usually goes on performance basis. They may have to work from home to complete and submit a same-day assignment, which cannot be logged into the time clock installed at the office. In a modern workplace environment, employee satisfaction plays an important role to retain workforce and meet productivity goals. Laying out strict environment can hurt employee morale and motivates them to steal time. Employees who are not happy with workplace can spread the word and motivate others to engage in the malicious activity of timesheet fraud. Time stealing may not directly hurt people but it does hurt business and profit. Time theft at workplace is a kind of fraud that is not codified in the books of law and will be hard to prosecute legally, however, a secure, electronic timekeeping system, that require employees to be present while they clock in or out, can be your attorney always standing by you.